The month of October is Breast Cancer Awareness month. 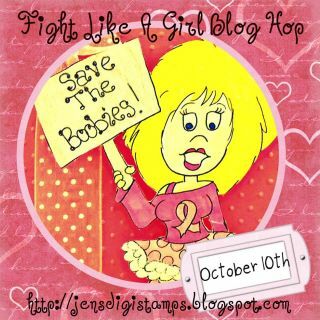 Here at Jens Digi Stamps we want to recognize the 2.5 million women who survived breast cancer, Honor those that are standing up right now and Fighting Like a Girl we support you ! About 1 in 8 women in the United States (12%) will develop invasive breast cancer over the course of her lifetime. 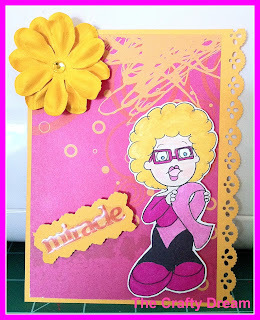 I made this cards using Jen's Digi Stamps . Here is a new releases for Breast Cancer Awareness Month. 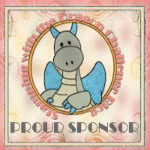 You can also go buy this stamps, and many others here . 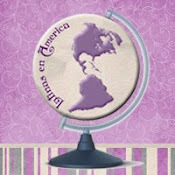 Here are my creations for this especial month. Enjoy this hop and leave a comment!! Thank you for stopping by! I just love it!!!!! TFS!!!! 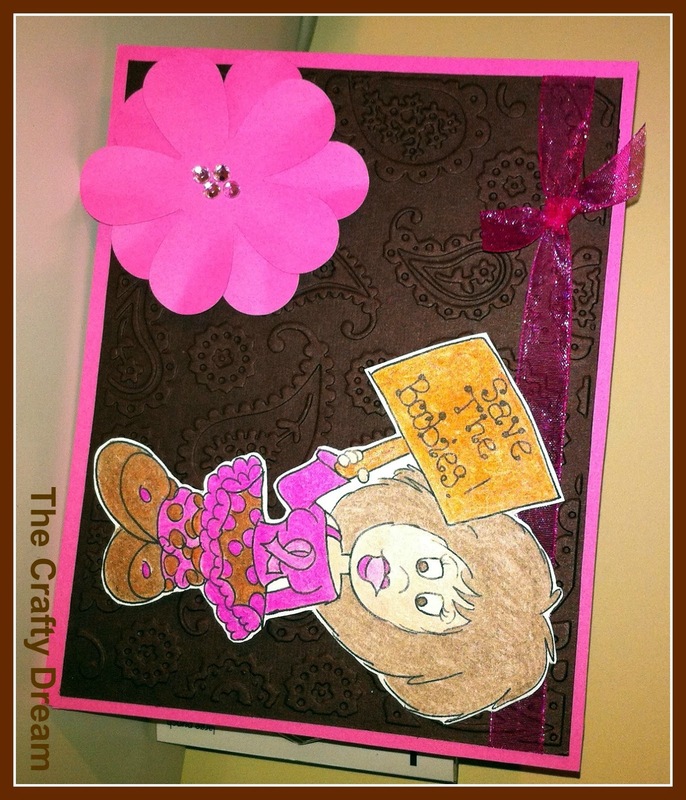 love the chocolate color of the card. Very beautiful cards! I love the embossing. 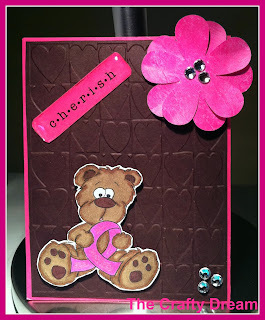 Cute cards... love the colors! Beautiful Cards, Gabby!! Glad you are creating with us!! You've been busy! I love the dry embossing on the dark papers, they look kind of like leather! thanks for sharing. 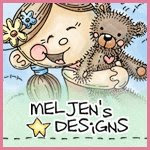 I look forward to designing with you! 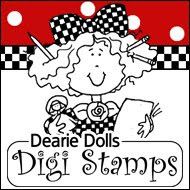 Addicted to Stamps October Blog Hop! !